Obi-Wandi, a retrogaming retrographer. 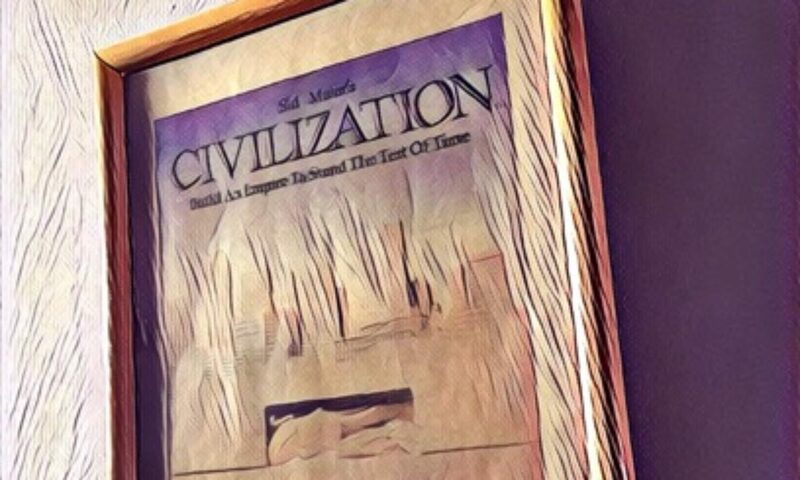 – Page 2 – Experiencing the Star Wars Saga, motion pictures, retrogaming and stuff throughout the ages. Home to Obi-Wandi's Blog Spirits. The Retro Asylum Star Wars Podcast Saga starts here! Paul Driscoll’s absolutely astounding volume on all things Star Wars can be downloaded here! 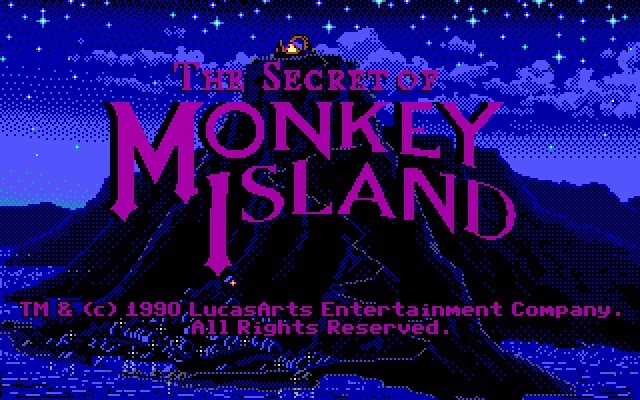 Ron Gilbert reflects on his masterpiece point and click adventure about wannabe pirate Guybrush Threepwood on his www.grumpygamer.com site. Check out Retroasylum’s Point & Click Adventure Games Podcast, hosted by Sam Dyer, author of the celebrated Visual Commpendium series. Did U.S. Gold’s C64 conversion of Gauntlet ever feature speech? 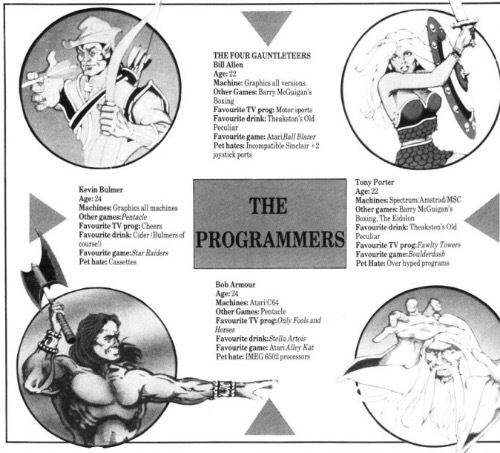 While perusing vintage copies of German computing magazine Happy Computer over at kultpower.de, I read that there was potentially an earlier edition of Gauntlet on the C64 which featured “easily comprehensible speech synthesis”. Follow an intriguing dig in pixels from ages past at Frank Gasking’s always fab Games That Weren’t! Patrik Spacek has submitted a stalwart pitch to The Walt Disney Corporation to have his fabulous looking “special edition” of Hal Barwood’s and Noah Falstein’s legendary point-and-click adventure Indiana Jones and the Fate of Atlantis officially sanctioned and supported. On the eve of what is certain be an important event, a review of the common practice and history of “special editions” is in order. What does a product make “special” beyond the difference in pricing and packaging? Is it justifiable to attach such a powerful attribute to a word as mundane as “edition”? Why did the computer and video game industry “tie in” with motion pictures? How come the once ubiquitous game adaptations disappeared whilst gaming is more popular and lucrative than ever? Sam Dyer never ceases to fascinate retromaniacs. 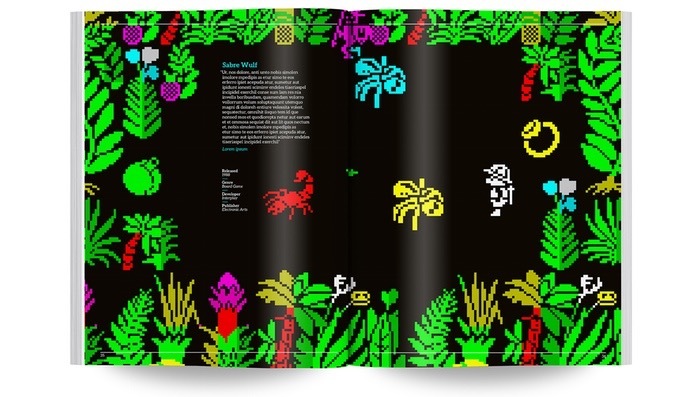 Whilst in the midst of preparing the essential Commodore Amiga book with Commodore Amiga: A Visual Commpendium, Sam managed to release a stellar, immersive version of his first book, the C64 Visual Commpendium for Apple’s iPad on iBooks. Get it today!